High performance anti-rust primer is suitable for use on all ferrous metal surfaces. 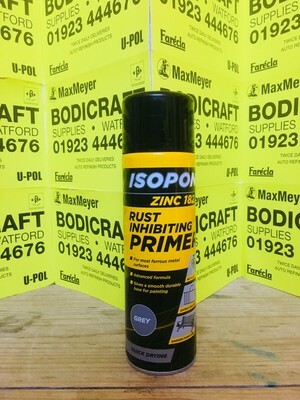 Anti-corrosive properties make this a highly effective rust inhibiting primer. It is suitable for use on bare metal and exisiting paint surfaces.